Start taking classes at Kickforce Martial Arts and other studios! The mission of KickForce Martial Arts is to inspire people to be great at martial arts and in life! From traditional martial arts to more modern self-defense styles, there is something for everyone at KickForce Martial Arts. If you are looking to burn major calories, learn self-defense moves and get in the best shape of your life, you must come and check out our program. Imagine yourself as a stronger, more confident individual in your best physical and mental shape. KickForce Martial Arts invites you to turn that vision into a reality. See you on the mat! 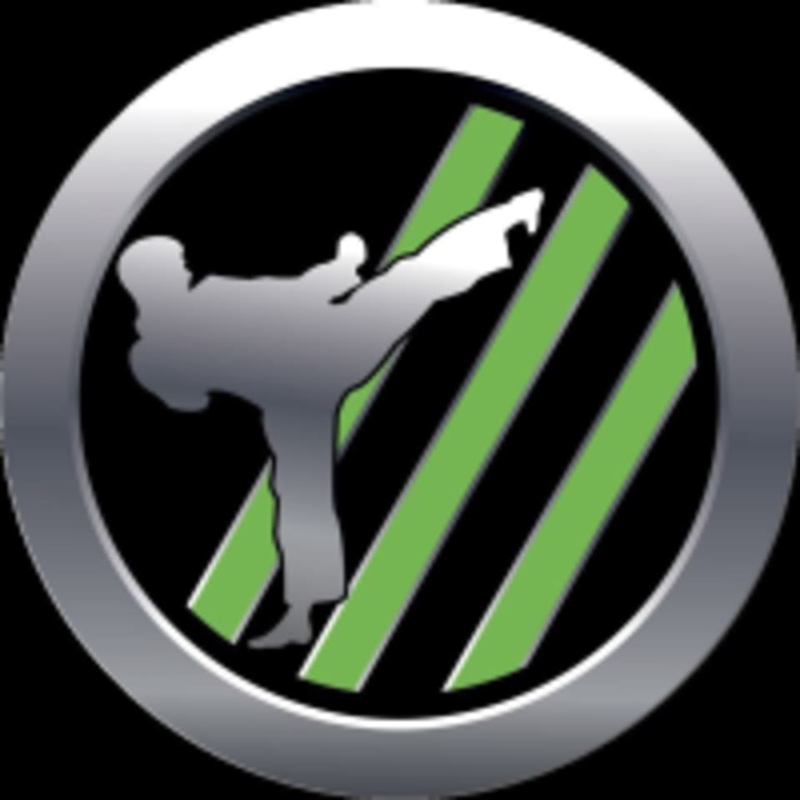 Kickforce Martial Arts - Mira Mesa is located at 9272 Miramar Rd in San Diego, California. This is a great class! The instructor was very helpful and informational. A nice mix of material arts and high energy workout.